We worked closely with event managers to find out what features they wished Event & Conference Apps had and then we built them. 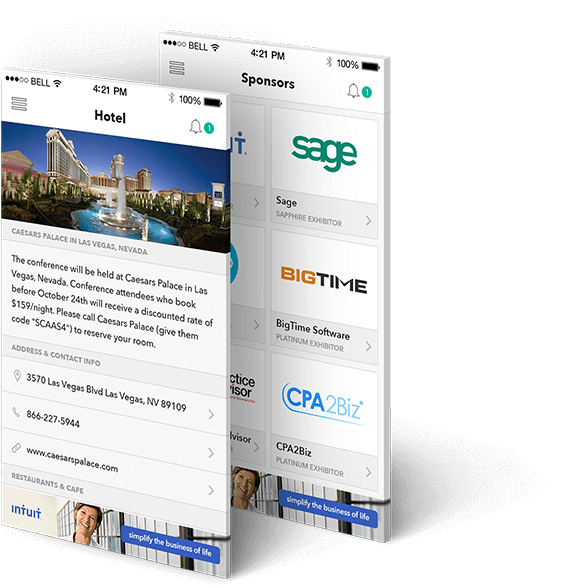 Our event app empowers organizers to maximize the event experience for speakers, attendees, sponsors, and exhibitors. Being unaware of the panel often left the attendees confused of what to expect during the conference. 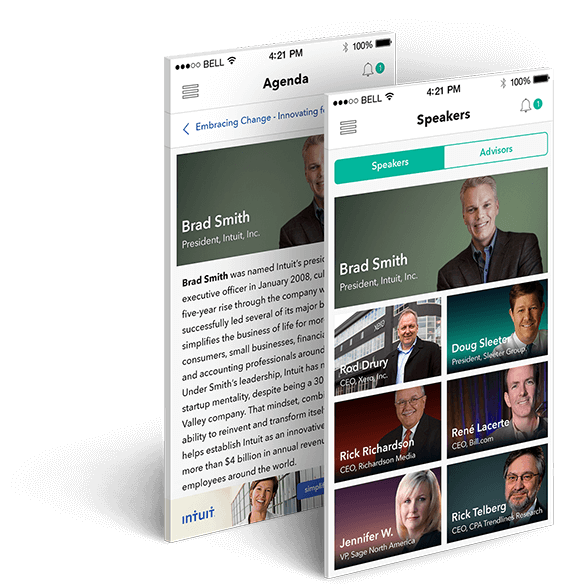 We addressed this concern by creating a dedicated section, that would help attendees learn about the panel at the conference through speaker profiles, pictures, bios, history, area of expertise, current employer and the designation of each speaker. It’s essential to keep the attendees informed about the event’s agenda. With last minute changes, it gets cumbersome to ensure all participants have updated information. We created a robust and powerful system that builds your event’s agenda and beautifully displays the content. 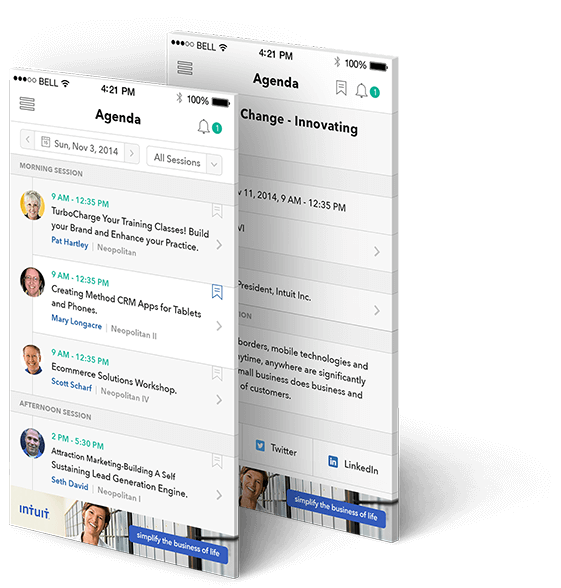 Any changes you make to the agenda instantly update the application and microsite, ensuring that the attendees are always informed. Usually it’s difficult for event organizers to keep track of all the attendees that are going to be a part of the event. 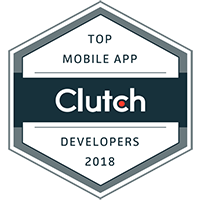 To address this, our application consists of a digital directory of the attendees, and to top it off, it offers in-app messaging as well. 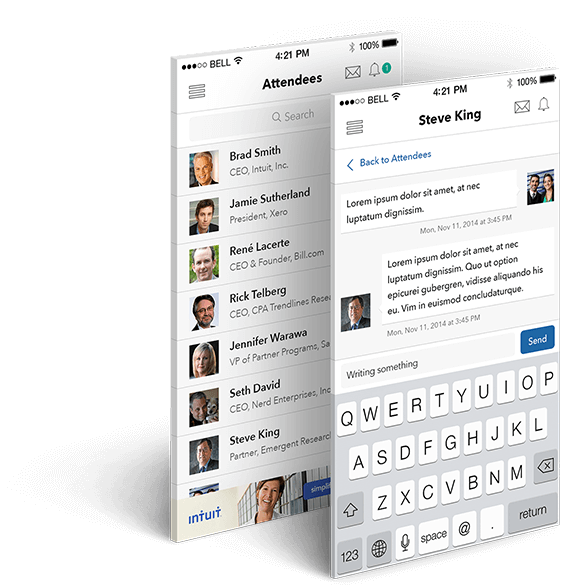 This in-app messaging is convenient for attendees to keep track of who is attending, which particular session, and to initiate new business conversations. Collaboration and convenience at its best. During a session, a speaker may want to conduct a poll or survey to keep their audience engaged. With the traditional paper based method, conducting such during an event was a lengthy and tedious process. 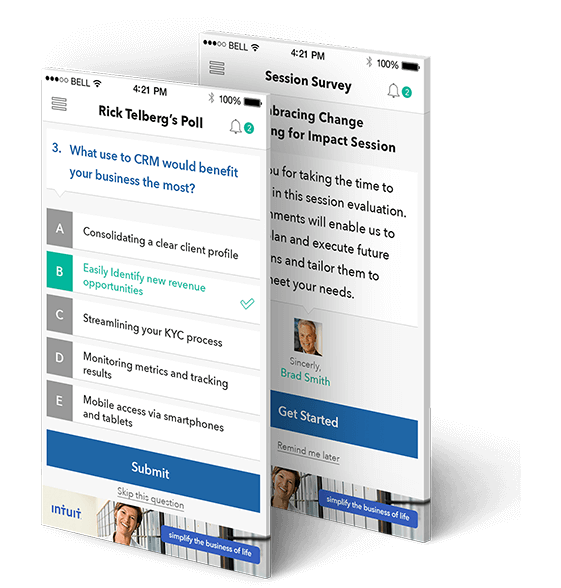 Addressing the pain point here, we developed a system that would help speakers create instant polls and surveys for the audience from a variety of question types. Participants use the event’s app on their smartphone to respond to the polls instantly and have their voice be heard during the session. Event sponsors often wished to have more leverage than just displaying banners within an application. 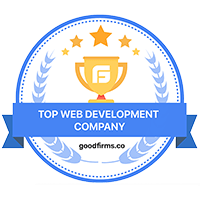 They wanted to share more information about their brand for a better visibility. 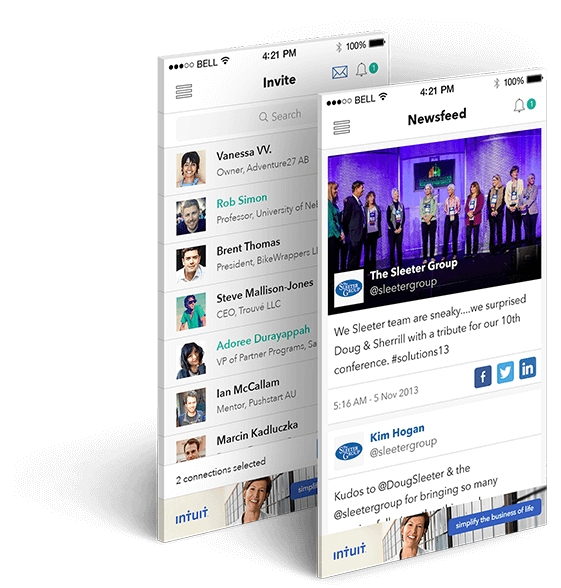 Our Event & Conference application allows event managers to share posts on the newsfeed section for attendees to increase social engagement. Moreover, RSS feeds can also be added for the news feed section to automate the process and ensure that the latest information is always available on the app. Information about the event’s sponsors, venue, and contact information, are three different sets of equal importance each. Attendees had to spend time to gather this information from various available sources. With details of these within the app, there is nothing more convenient than having all related information at your fingertips. This helped us in achieving two goals: Sponsors got a boost of marketing for their company, without having the need to spend any money on their sponsorship recognition, while Attendees were provided with information, such as a map, that made reaching the venue much more easily. The ability to view updated information of an event has never been so easy and convenient. 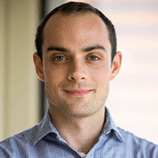 With just one tap the entire information about a particular session, speaker, location and event itself, would be in the hands of an interested party. 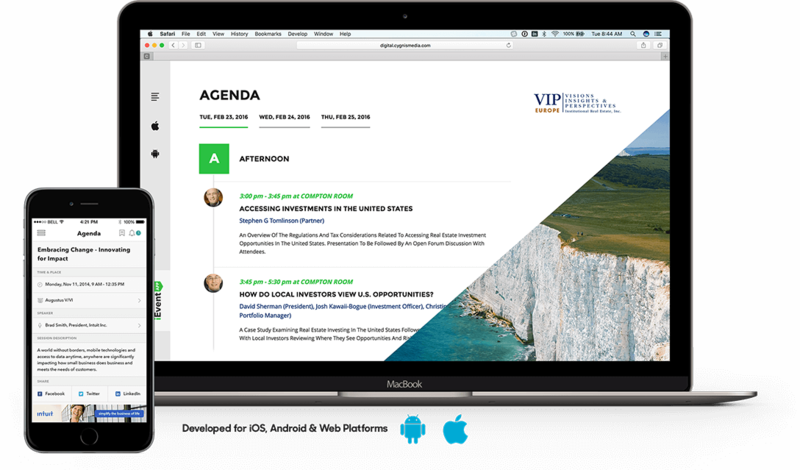 With an average adoption rate of 94%, our Event and Conference Application has helped add value to many global events by improving the experience for event managers, speakers, sponsors, attendees, exhibitors, and by reducing unnecessary costs.